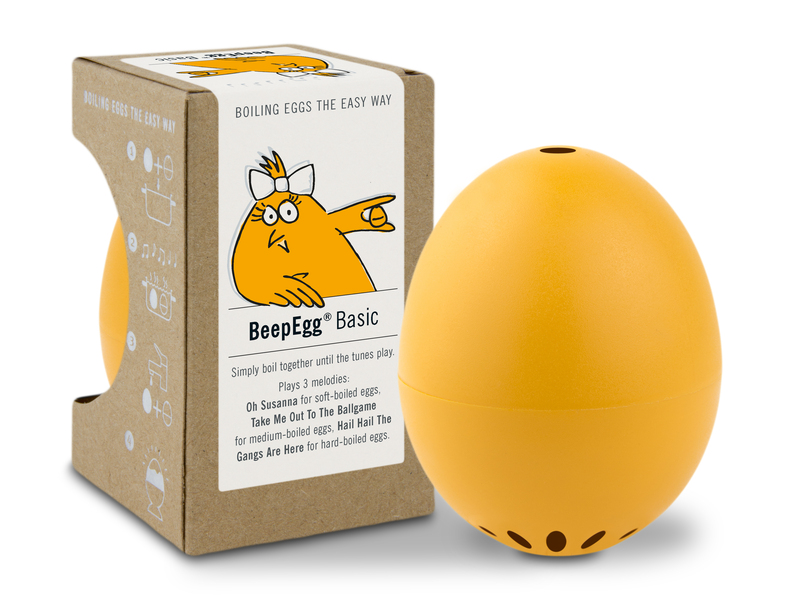 BeepEgg is a precise egg-timer, which is boiled together with the real eggs. Once yolk and egg-white have reached the desired degree of hardness, BeepEgg will play a tune. 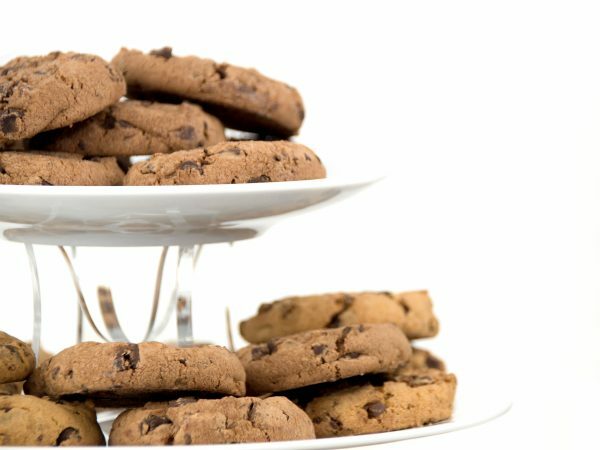 Put an end to space-consuming and dusty cake stands, with the Princess Tower. The easy to set-up design allows you to turn any china-ware into a perfectly unique cake stand, anytime. The SOi is anautomatic handbag light. No buttons or switches. 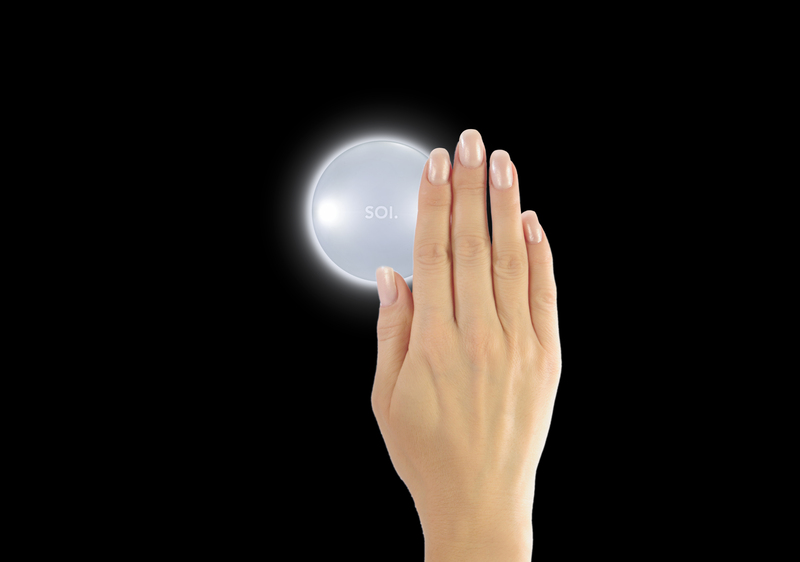 It illuminates automatically when you're searching for something and then goes off automatically, once you have found it. Stop Searching, Start Finding! Forget about mushy pasta without bite. Al Dente® will sing to you when your pasta is ready. Simply cook Al Dente® together with your pasta in your pot. 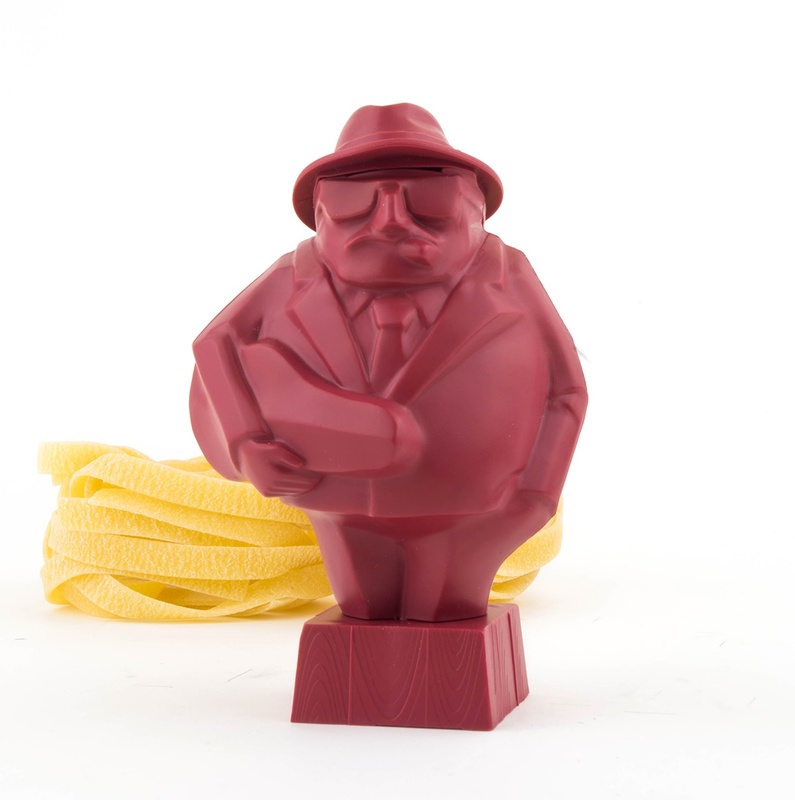 Al Dente® is the kitchen Mafioso that battles mushy pasta. Tired of opening eggs by beating the shell with a spoon and peeling off the broken shell? No space left for your eggcups in the kitchen? We’ve got what you need. cregg is the gentle way to get to the yolk. No brutal guillotine tactics with knives anymore. 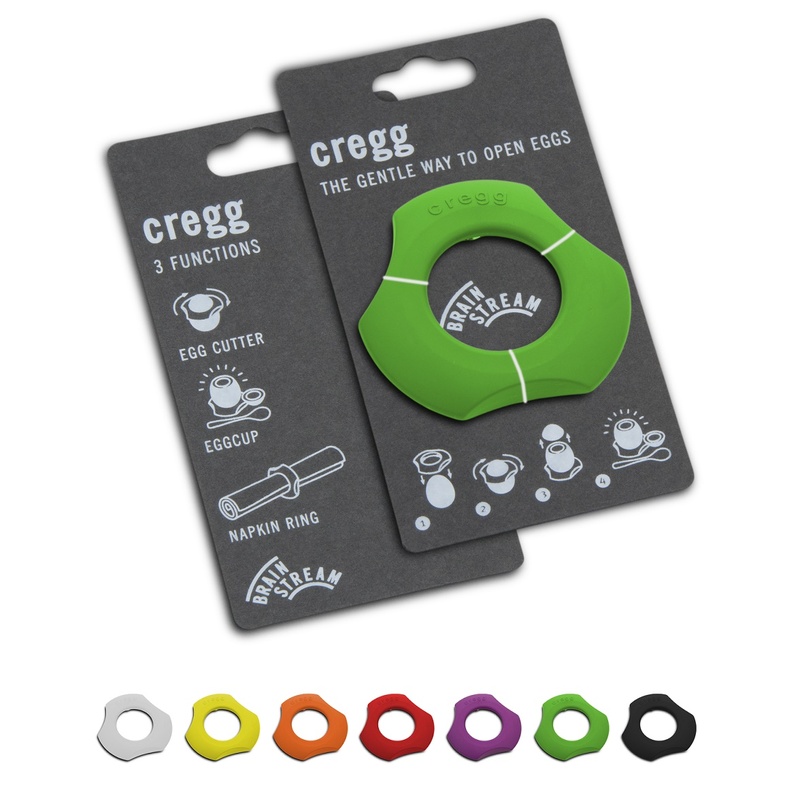 cregg will open your egg precisely and with style.